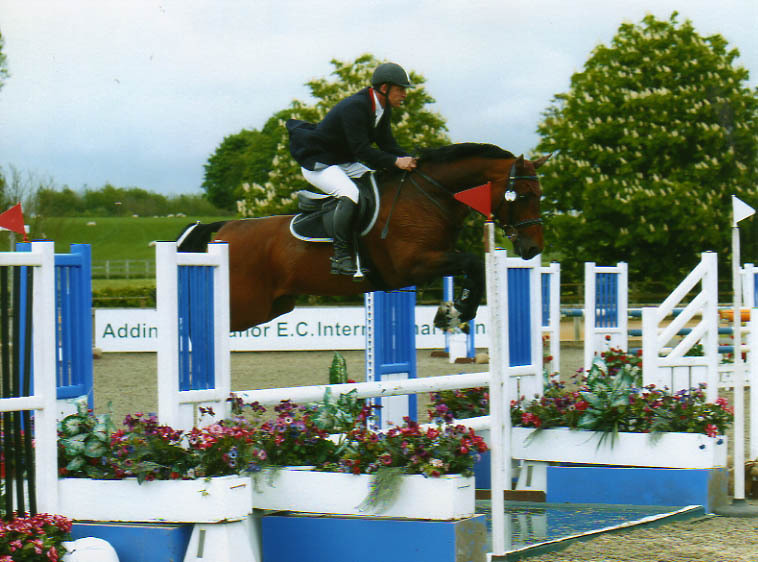 High Offley Stud are a leading Show jumping yard who have been highly succesfull in the show jumping arena, successes include many wins and placing inernationally in Portugal, Spain, Belgium and around the UK. 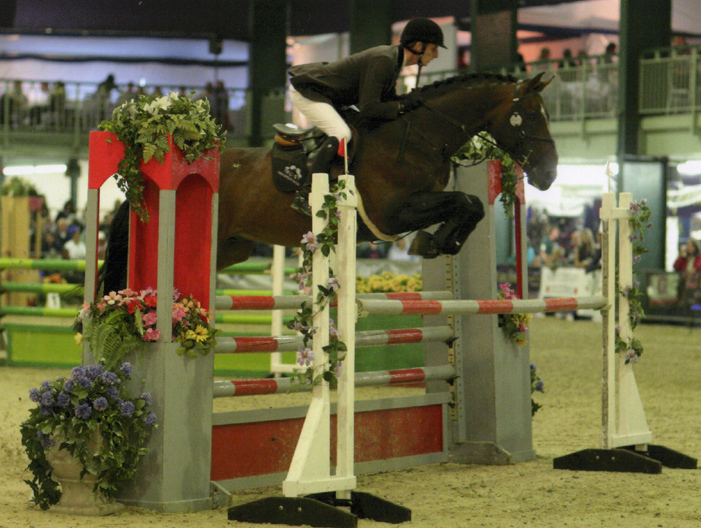 With a selection of show jumping stallions at stud, we breed with proven brood mares who have fantasic blood lines and proven show jumping records. 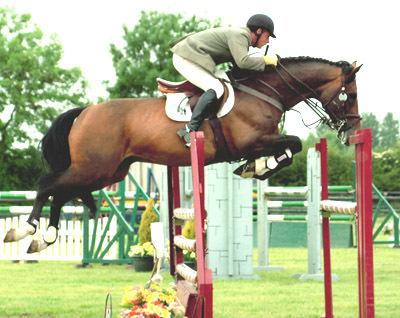 High Offley Stud always have a selection of show jumping young horses for sale that have been bred to compete at the highest levels. 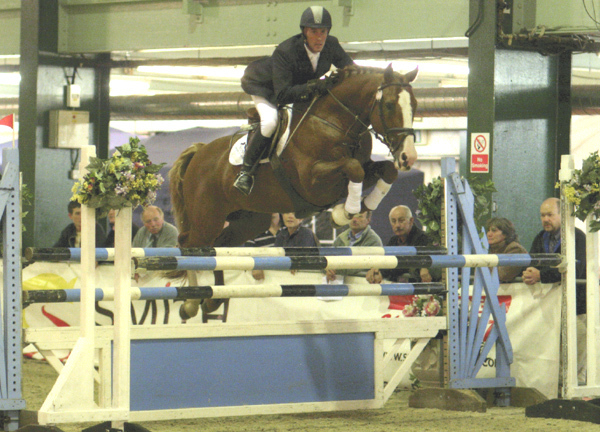 - Holstein Showjumping Stallion Artuto 8 competed internationally in the showjumping arena with Geoff Glazzard and Geoff Billington. - Briish bred show jumping stallion Sunnora Son competed internationally and farther of advanced event horses and grade a show jumping horses. 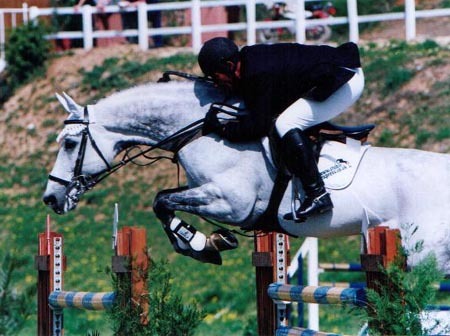 - Crocodile Dundy Z son of olympic show jumping stallion Carthago Z, Crocodile Dundy Z is a stallion with tremendous show jumping ability and has already produce some exciting young showjumper for the future. 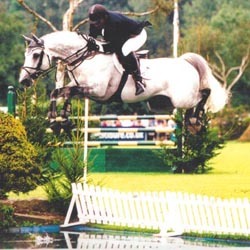 - Frou Frou D`anchin selle francais show jumping stallion competed internationaly and is sire of some excellent young horse prospects of the future. - Fernando although only young horse Fernando is a very exciting horse for the future a coloured stallion with tremendous show jumping bloodlines, his sire Kannan is one of the leading show jumping stallions in Europe and has sired many succesfull show jumping horses. Frou Frou D`anchin combines the finest selle francais bloodlines to provide british sport horse breeders a fantastic oportunity to use a proven competition and breeding stallion. 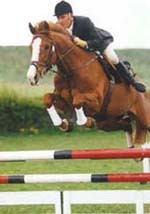 Frou Frou D`anchin was an international grade A jumping stallion and his progeny produced are proven competition horses. 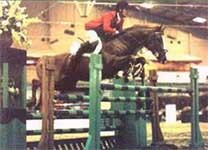 Crocodile Dundy Z has a fantastic showjumping pedigree, his sire Carthago Z has competed at 2 olympic games and sired many succesful showjumping horse. 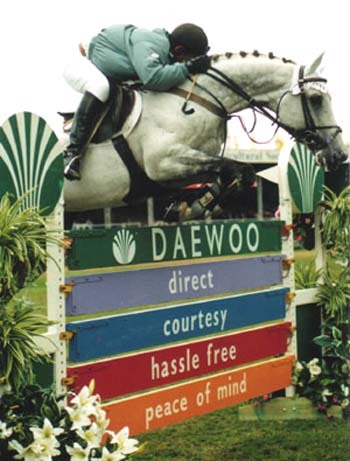 His grand sire Ramiro Z is one of the leading breeding stallions of all time with many succesful horses jumping internationally including the legendary showjumper Ratina Z winner of two olympic gold medals. 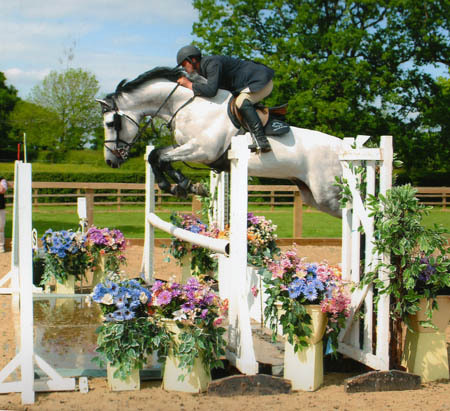 Crocodile Dundy Z is an excellent showjumping horse with a powerful scoey jump he is currently jumping 1.30m opens and has all the jumping ability to be a star. His progeny are excellen types and look promising sport horses for the future. 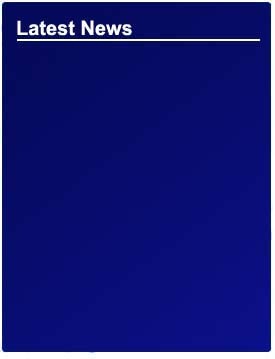 High Offley Stud has a selection of top quality breeding stallions to choose from Froufrou D’anchin, Sunnora's Sun, Arturo 9 and Crocodile Dundy Z. 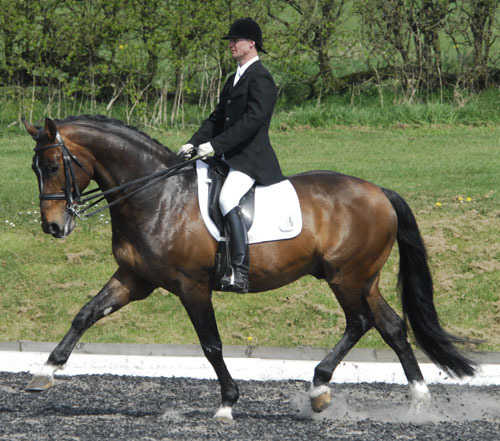 All High Offley Stud stallions have excellent breeding and characteristics to excel as a sports horse in a variety of different spheres whether it be show jumping, dressage or eventing. Using our stallions could help you produce quality young stock for the future. 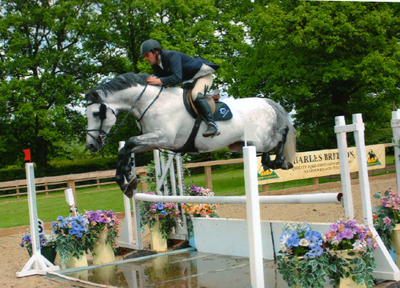 At High Offley Stud we breed and produce sports horses of the highest quality that can compete in any equestrianism sphere show jumping, dressage & eventing. We breed from proven stallions & brood mares to produce foals of the finest quality. We always have a wide range of horses for sale - foals, young horses as well as sports horses that are already competing. Find results from around the world with the show jumping results database, with results for riders and horses an excellent tool for researching stallions at stud or your own horses pedigree and blood lines.